Problems often faced by smartphone users is wasteful use of internet data, especially applications that present a lot of content such as Instagram and YouTube. 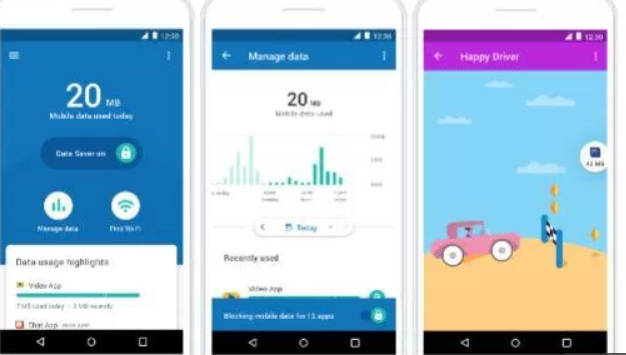 But Google has a new solution to save your data, where in June the search engine giant released a new application called 'Triangle'. The app is now out of beta and is available to all users, under the new name 'Datally'. YouTube Unveils New Feature Similar Story Named "Reels"
The company has been testing this app for the last few months in the Philippines, and the good news of this Datally app is now available globally. Overall, this app is compatible with devices running Android OS 5.0 and higher. This application can be downloaded for free through the Play Store and for those of you who want to try it can follow the link below.